Mr. Pig (2016) – What's New on Netflix Canada Today! A beautiful road movie, and a chance to talk about love for Mexico through the eyes of an American. 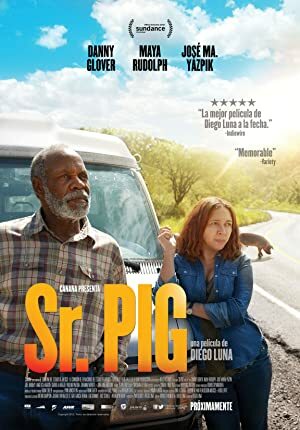 An aging California pig farmer whose property is on the brink of foreclosure makes a last-ditch trip across the border to sell his prized hog.